It’s a sad, sad day, our last Into The Pint Glass 🙁 Don’t worry girls (and boys?) Katie and I will still talk about beer, and maybe even plan a few special editions of Into The Pint Glass. To ease us out of Into The Pint Glass, we are not even featuring a beer today, we are doing Mead 🙂 Though like cider it likes to hang out with the beer crowd. Katie is going to give us the low down this honey beverage. This is it. 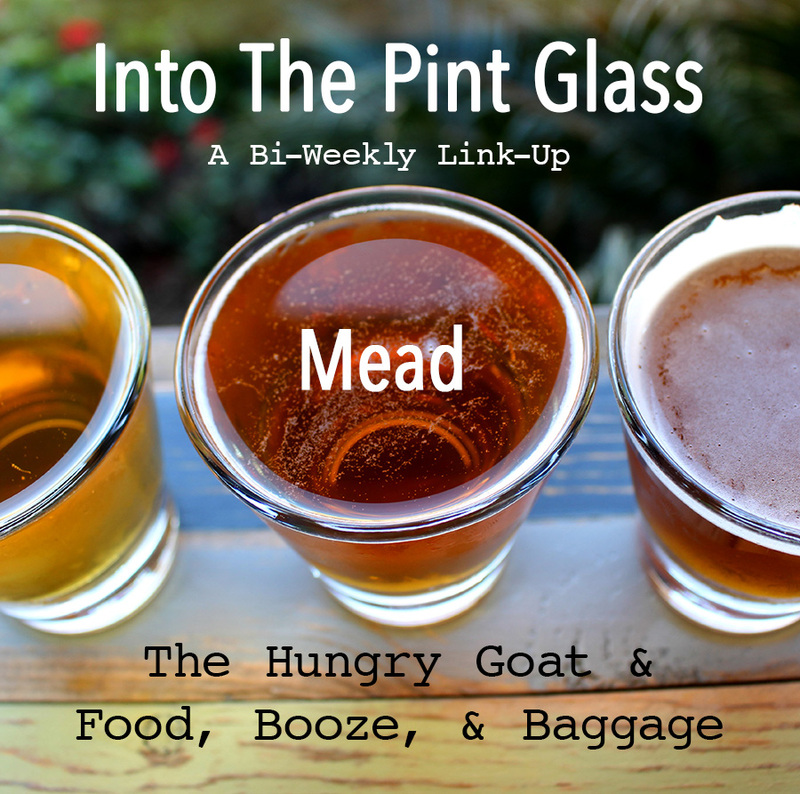 This is Mariah and I’s last regularly scheduled program of #IntothePintGlass. Sure, we’ll have special season posts and when a new style becomes popular, we’ll be sure to tell you all about it, but it won’t be the same. We decided to finish off this series with, ironically, a non-beer. In fact, it’s sometimes referred to as a honey wine. But we thought every one should be included and that includes all you glutards out there. 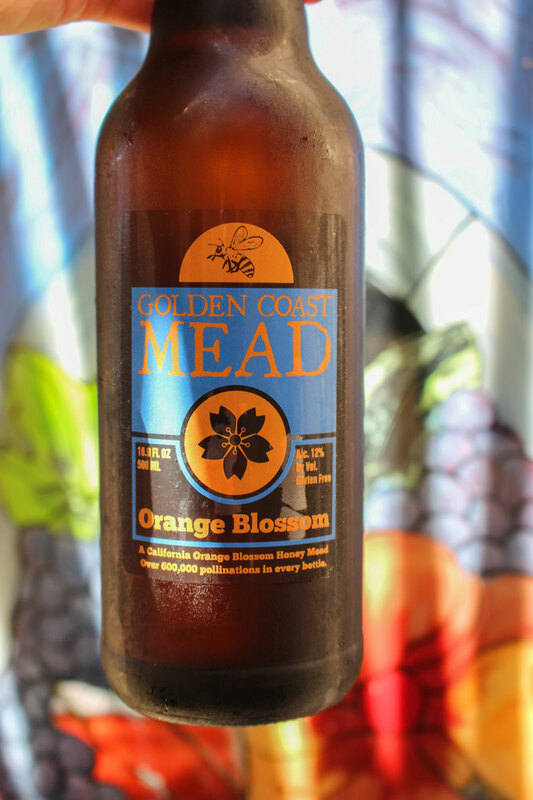 Mead is really frickin cool. It’s basically the oldest beverage known to mankind. It existed even before there was a thought in a vineyard. Many sources differ at where it originated from: some say it was created in India; other’s that it came from the Island of Crete in Greece. It’s found in history all across the world and even in some culture’s folklore. It is, after all, The Nectar of the Gods. What’s even cooler is that the word “honeymoon” derives from the practice of the father of the bride including enough mead in his daughter’s dowery to last the entire month of the wedding celebrations. Mead can be still or carbonated, sweet or dry. I didn’t really pay attention to the name when I grabbed this one, what caught my eye was “mead with tea and lemon juice”. 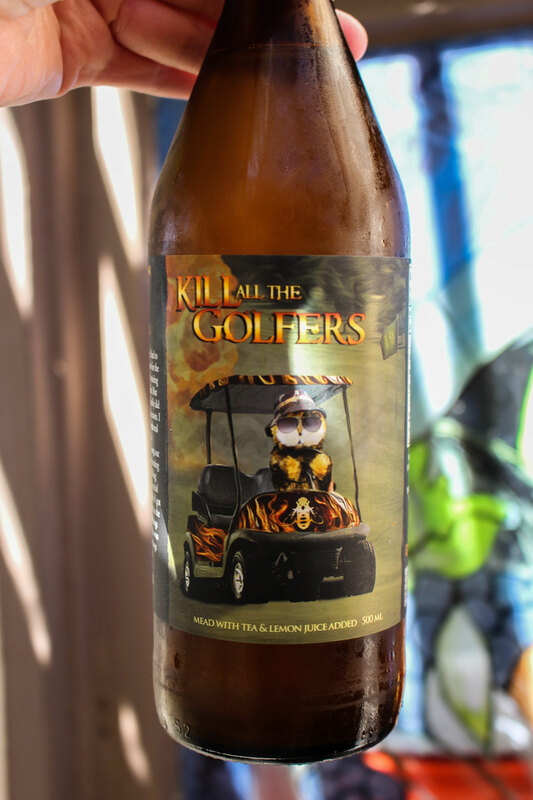 I don’t really have any strong feelings about golfers 🙂 The ABV is 6%. Taste: Not overly sweet, though I do get a touch of honey, but it finishes with a funky tartness. I do pick up the bitterness of tea, but not really the taste. This one was ok, I liked that it was not too sweet, but I don’t like the funkiness. I like their label, plus I needed a local brew. The ABV is 12%. Taste: Very lightly carbonated, light in mouthfeel, more like wine in mouthfeel. It has a funkiness at the end, like fermented fruit. Not a huge fan of this one. I was surprised it was 12%, it certainly didn’t taste that high in alcohol. I don’t think I’m a big fan of meads. I’ve had a few I’ve liked in the past, but I think it is more miss than hit. 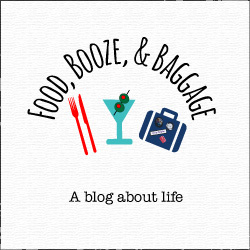 I would love to hear what meads you will try, and hopefully liked.